According to the RFIDJournal, Radio frequency identification technology is a term used to describe a system that transmits the identity of an object or person wirelessly, using radio waves. RFID technology allows readers to capture data on tags and transmit it to a computer system, without needing a person to manually scan the tag. What has RFID traditionally been used for? RFID is used across many industries and sectors. RFID technology is used for travel cards such as the London Oyster, Dublin Leap card, Paris Metro and the Montreal transportation system. In retail, tagging all products enables real time asset management. Many toll roads use RFID technology to collect fees without the need for toll booth personnel. In access control, RFID can be used in identification badges, for example the badges employees use when entering their workplace. Over the past 10 years large companies are seeing the value in RFID. See below how the Retail, Food, Healthcare and Leisure industries are benefitting from the use of RFID technology. 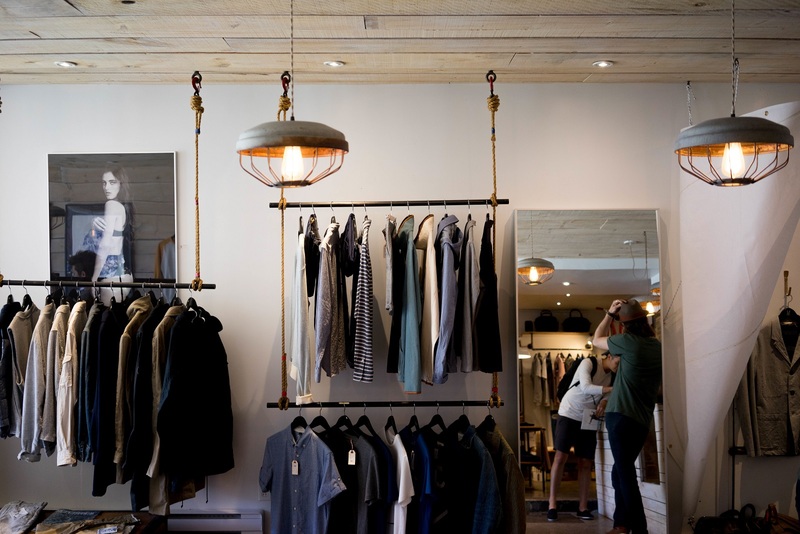 According to RFIDArena, RFID technology has the ability to drastically improve operations in the retail environment. RFID technology can help to identify conversion rates and can even identify what clothes are most frequently tried on in the fitting rooms. The RFID enabled fitting room works as each item of clothing has an RFID tag and there is a scanner in each fitting room that scans the items of clothing as people bring them in. Retailers are then aware of which items of clothing are being chosen to try on and what happens to each piece of clothing after it is tried on. Macy’s is a prime example of a retail chain successfully implementing RFID technology. Macy’s implemented RFID technology to enable them to track the exact location of items anywhere in the supply chain or in-store. In 2012, Macy’s began by using RFID technology to keep track of the 300,000 pairs of shoes it has for sale on a daily basis. Walmart was an earlier adopter of RFID and initially introduced it to track pallets of merchandise along their supply chain. In 2010 Walmart announced it would begin to use RFID on individual items of clothing. RFID has the potential to replace barcodes as it enables identification of an object from a distance without requiring a line of sight the way barcodes do. The benefits RFID technology could bring to the food industry are vast, according to Reliable Plant. RFID tags can monitor the shelf life of foods, the tags can sense temperature and integrate it over time to determine the shelf life of the products. The tracking of products is simplified as each box has its own unique chip, enabling effortless location tracking. This has a huge range of applications, for example it would be a fantastic solution to when manufacturers need to recall a batch of products. 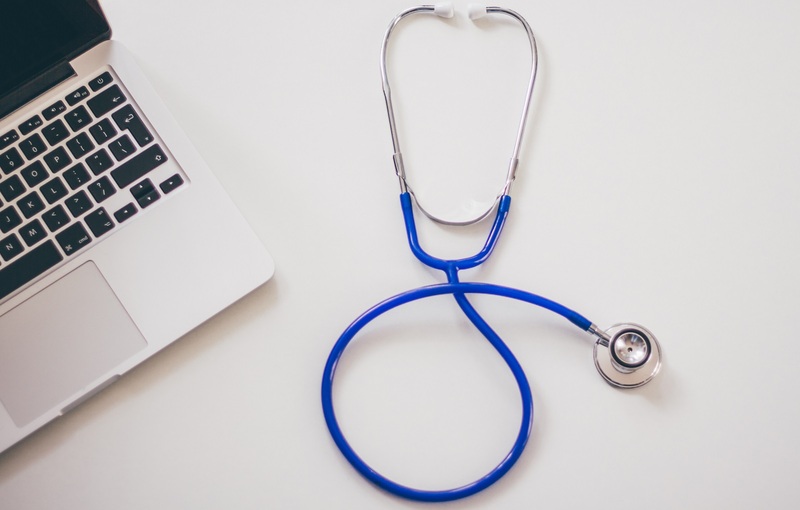 RFID could have endless benefits for the healthcare industry as it has the ability to cut down on medical errors. Healthcare professionals can be tracked so as to know where everyone is in the case of an emergency. Newborns can be tagged for protection and in nursing homes, elderly people can be tagged for safety to end their wandering from the premises. Historically ski resorts monitored skier’s eligibility by either visually checking their ski passes as they went to board ski lifts or scanning the barcoded ski passes. This was an irritation to skiers as they had to root around in their pocket to find the ski pass, take out and put it back in their pocket. 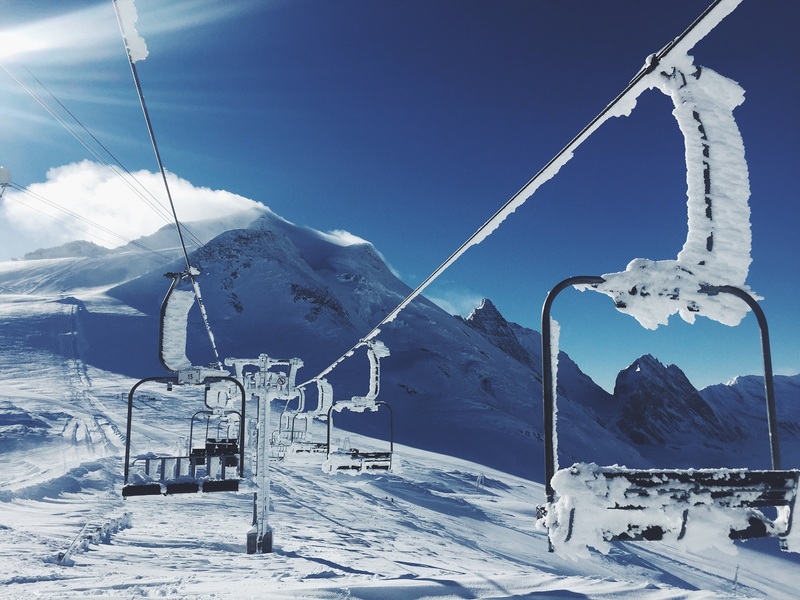 Most ski resorts have now implemented RFID technology. Now skiers just ski up to the RFID reader gates and their RFID tagged passes are scanned instantly, no need to take the pass out and scan it. The biggest challenge with theme parks are the long lines of visitors. Disney began incorporating RFID technology into their credit-card style tickets, eliminating the need for scanning and swiping which reduces wait times and lowers staffing costs. One issue with RFID technology has always been the management of the data coming in from the thousands of tags. Today, with access to cloud-based applications and services, companies can now deploy centrally managed and centrally available solutions without the traditional support requirements and costs. RFID technology is here to stay, this is evident as some of the world’s largest companies begin to invest in it. RFID has endless uses across multiple industries and we will begin to see it used more and more frequently over the next number of years. Read about our RFID capabilities here.